Mouni Roy And Mohit Raina relationship is broken? It was said that Mouni Roy is dating Mohit Raina and they share a strong relationship but the actress herself said the negative. Mouni Roy is recently in news for debuting in Bollywood with Akshay Kumar in film Gold. Mouni told a news paper in an interview that she is 'single' and 'not even friends with Mohit Raina.' It was asked to Mouni if she's dating Mohit, the actress said "I am single and have been so for a long time. Mohit and I are not even friends." 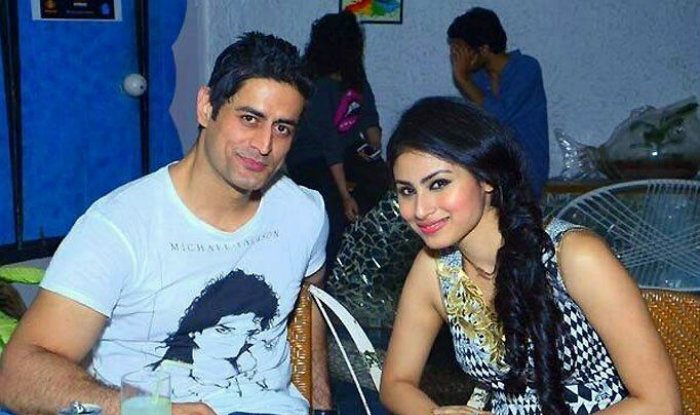 Mouni Roy and Mohit Raina, co-stars of TV show Devon Ke Dev...Mahadev, were rumoured to be very close although they never acknowledged the romance. Once Mohit said that he and Mouni share a 'strong friendship'. 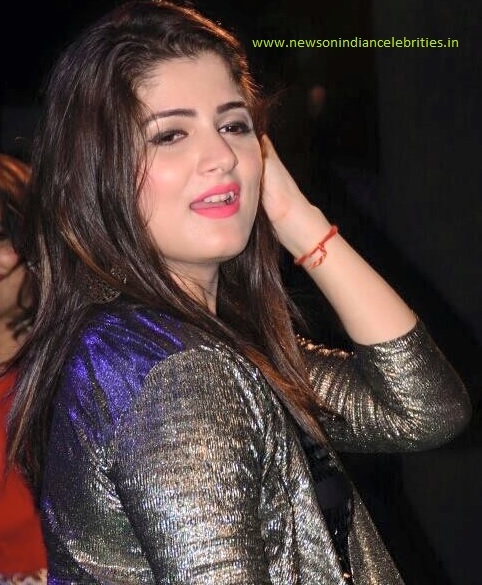 Mouni and Mohit were often spotted together at several parties and award shows.